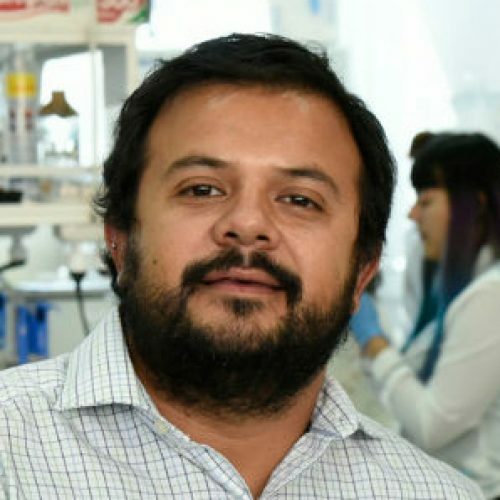 The POSLATAM 2019 course will be held within the Revisiting the Central Dogma of Molecular Biology at the Single-Molecule Level thematic meeting to be held in the city of Lima, Peru on July 19-21, 2019. 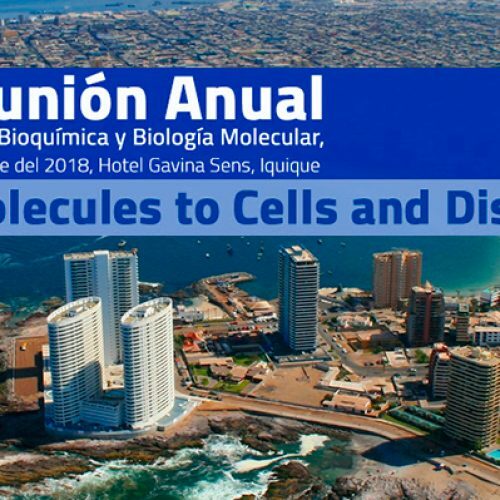 This meeting is sponsored by the U.S. Biophysical Society and is being organized by researchers from Peru, Chile, Argentina, and the USA. The selected students will be notified on April 25 by email. 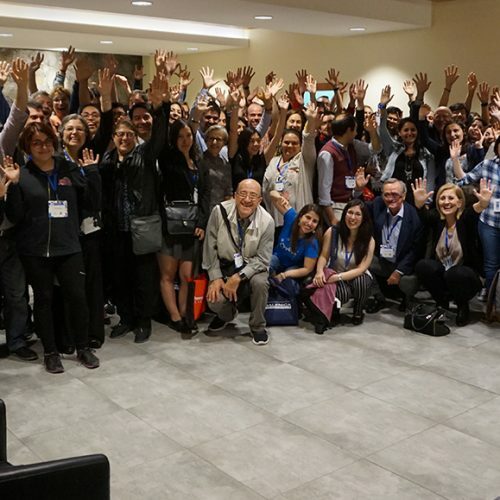 Students from POSLATAM 2019 course must attend the thematic workshop so the registration and the abstract submission are made on the official website of the Biophysical Society (https://www.biophysics.org/2019lima). Please note that the deadline to submit an abstract and register for the meeting is May 6.